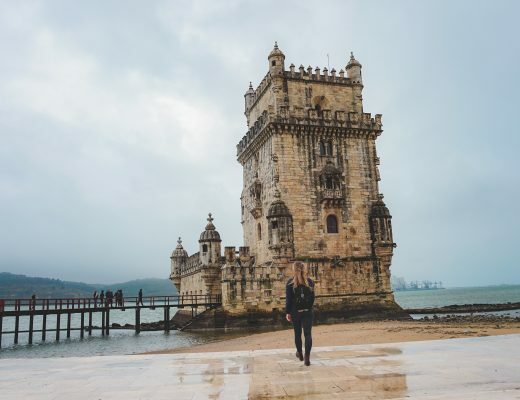 When you are travelling to Lisbon, make sure you plan in a day or two to explore Sintra and Cascais in the Western part of the country. 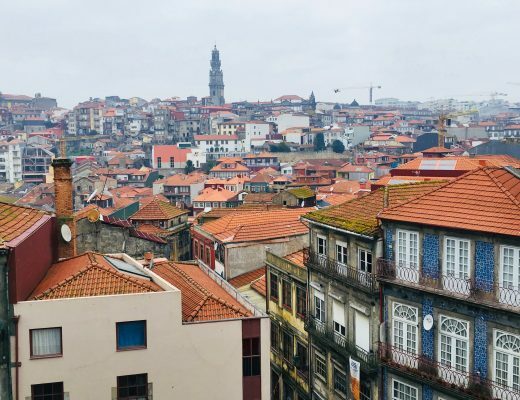 The cities are about a one hour train ride away from Lisbon and totally worth the trip. 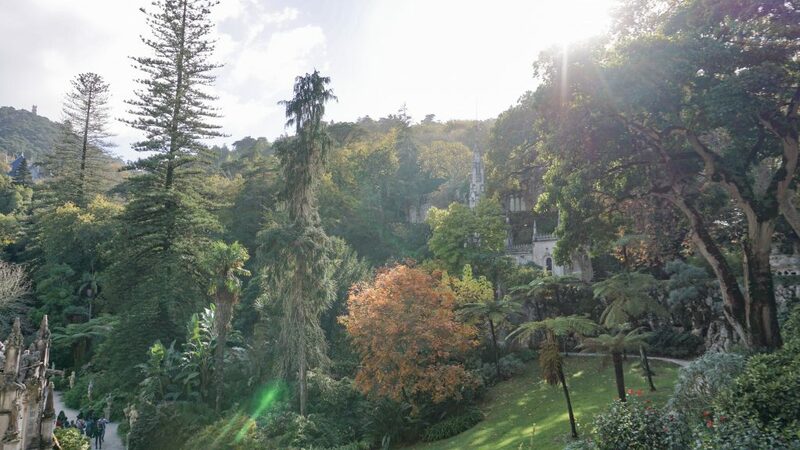 When I first saw pictures of Sintra, I thought this place looked like a fairytale and I was not disappointed. Sintra has so many mystical castles and majestic palaces that will definitely take your breath away. Getting from Lisbon to Sintra is not very complicated. There are a few options that you can choose from but I would recommend taking the train. 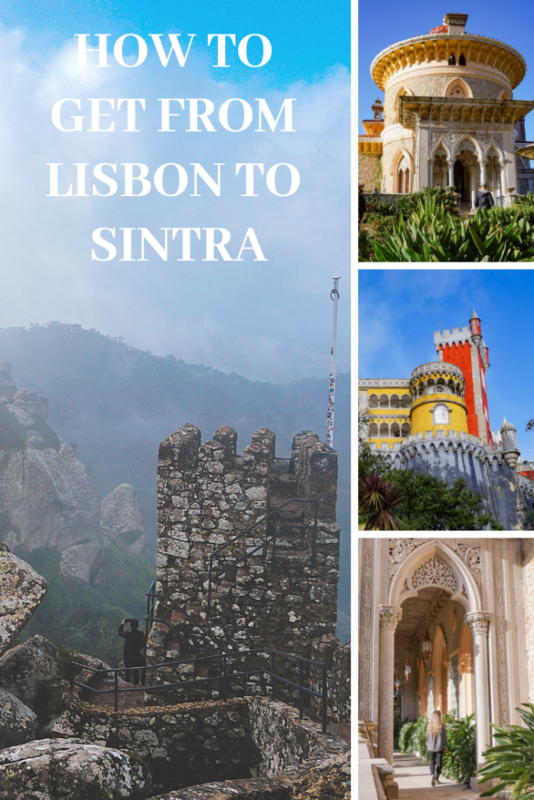 There are two different options on how to get to Sintra by train. 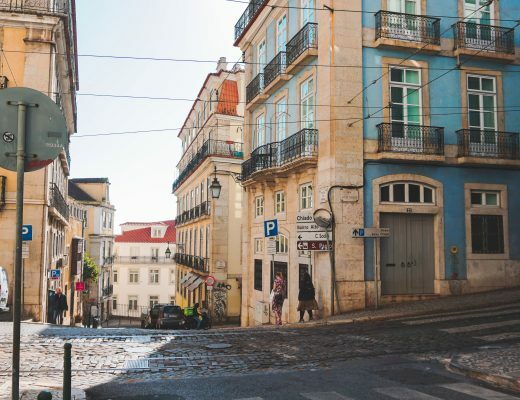 Most people actually take the train to Sintra from Rossio Station since it is located right in the historical center of Lisbon and is easily accessible. The train ride costs around 2.25 Euro one way and you can use your Viva Viagem Card (Both the white and green version work just fine). The journey will take about 40 minutes. The train leaves hourly so you want to make sure that you catch the train and to not have to wait 60 minutes for the next one. The other option is to take the train from Oriente Station to Sintra. This would be the option I least recommend due to the time it takes (about 1 1/2 hours) and the inconvenient locations where the bus is stopping. Arriving at the Sintra train station there will be no direct signs that guide you where you need to go. If you want to go up to the castles, I would definitely recommend taking one of the busses that takes you up the hill. Walking is another option but it will take much more time to walk up and the streets being so narrow it might even get a little dangerous at times when a bus or car is trying to pass you. To get to the 434 or 435 busses you will need to get out of the train station, take a right turn and another right turn. Once you get out of the train station, there will be a lot of people offering tours to see Sintra, which you can do if you prefer to have your own TukTuk taking you around the places. There are two different options for the bus tickets. You can either just take the 434 bus which will take you to Castelo dos Mouros (Moorish Castle), Palacio Nacional da Pena (Pena Palace) and Palacio Nacional da Sintra (Sintra National Palace). 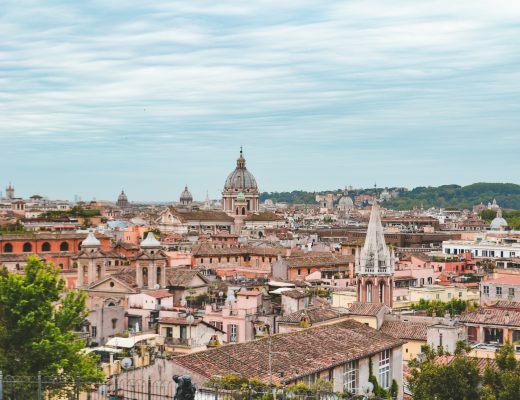 The bus runs every 15-20 minutes but be aware that this is a one-way route, so I would highly recommend visiting these places in order or else you would have to keep on going in circles and will lose a lot of valuable time. A single ticket for the bus costs 3.90 Euros whereas the entire circuit costs 6.90 Euros. If you, however, would like to explore more places than those along the 434 bus line, you can buy the 15 Euro ticket that includes all busses around Sintra and even in Cascais (if you also want to go to Cabo da Roca for example). 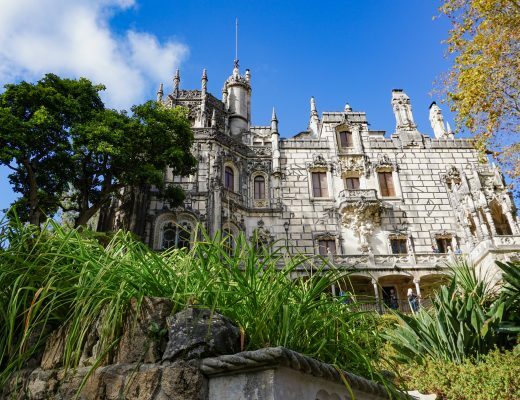 That is the ticket I booked because I wanted to see as much as possible in one day and by being able to also take the 435 bus line, I then also got to see the Quinta da Regaleira and the Palacio do Monserrate. From Sintra station I then took the 403 bus to Cabo da Roca to enjoy the sunset over the ocean and then went back to Cascais for the train back to Lisbon. 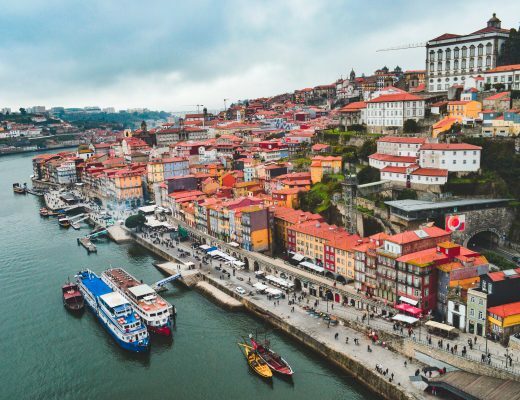 If you want to get more information on what to do in Portugal and especially Sintra, follow this link. Have you been to Sintra yet. How did you like it?